Your new BFF The Aveo doesn’t just look good, it also offers advanced safety features, innovative technology and a fun to drive 1.6L engine. With its eye-catching design and intuitive driving experience, the Aveo is truly a car unlike any other. 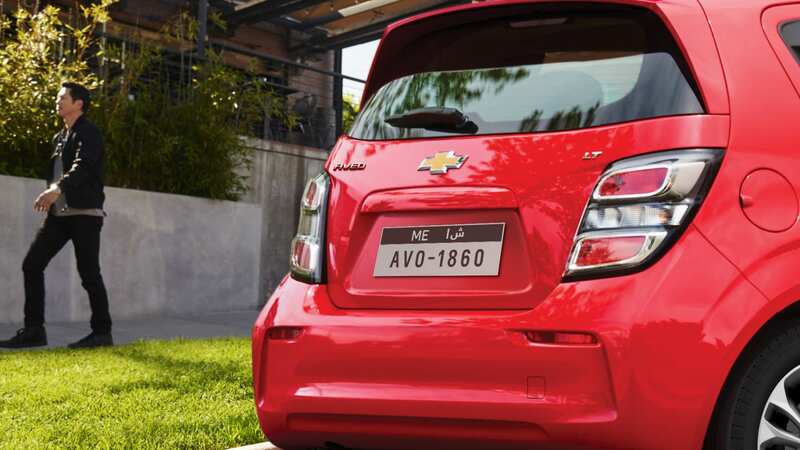 Chevrolet Aveo Variants With 8 trim levels, the new 2019 Spark is here to help you stay safe, plugged in and turning heads on your next adventure. With the available Chevrolet Infotainment* touchscreen display, you can send and receive texts, play music and more. You and your phone are pretty much joined at the hip. Now you can strengthen your connection with Apple CarPlay™* compatibility. You can use your iPhone® to make calls, listen to Apple Music™, get directions and more on the 7-inch diagonal touchscreen display. 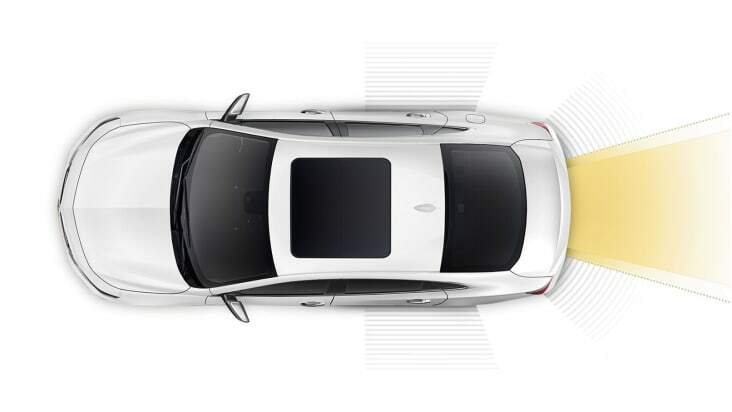 Parking is simplified with the Rear Park Assist, which alerts you to any close obstacles within range while reverse parking. Meet the Chevrolet Equinox. 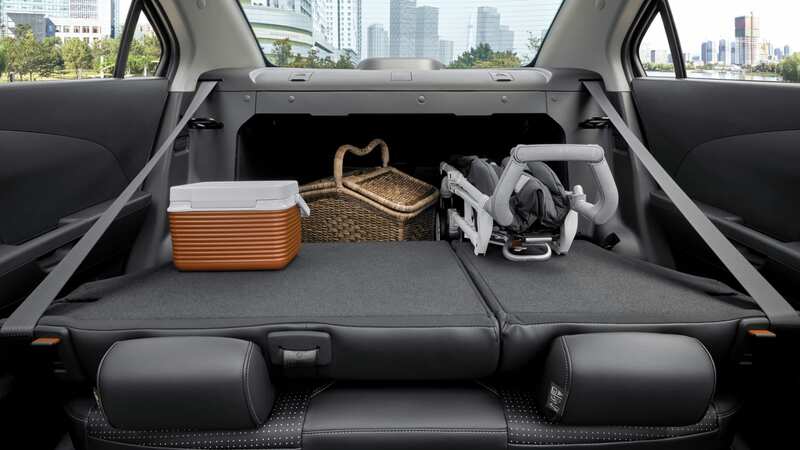 Packed with class-leading active technology designed to keep you and your family safe. Prices shown here are for the base trims respectively without any added packages, offers, equipment or accessories. [Apple CarPlay] Vehicle user interface is a product of Apple and its terms and privacy statements apply. Requires compatible iPhone and data plan rates apply. Apple CarPlay and iPhone and Apple Music are registered trademarks of Apple Inc.